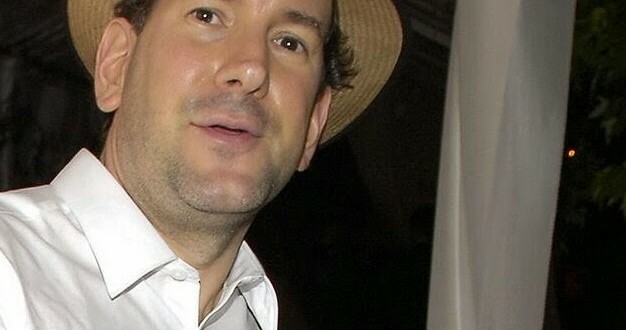 Closeted Homosexual Matt Drudge Does Rare Interview: I Go Where The Action Is - Joe.My.God. Matt Drudge, who has owned and operated The Drudge Report website for nearly 20 years, gave a rare interview Friday to his hometown radio station of WTOP in Washington, D.C. During the short chat, he shared his thoughts on the current state of the political media landscape and defended his site’s conservative slant. “The D.C. I’m seeing now is so vibrant. This is the center, this is the heartbeat of the nation, for good or bad,” he said of the town where he grew up. When one of the hosts brought up “gridlock” in the nation’s capital, Drudge said, “Thank goodness for some gridlock. Can you imagine what would be happening if there was no gridlock?” He predicted that the upcoming midterm election could leave the division of power exactly as it is, proving that America “doesn’t want things changed” and actually likes the gridlock. Drudge: “I’m a heat-seeking missile. I go where the action is.